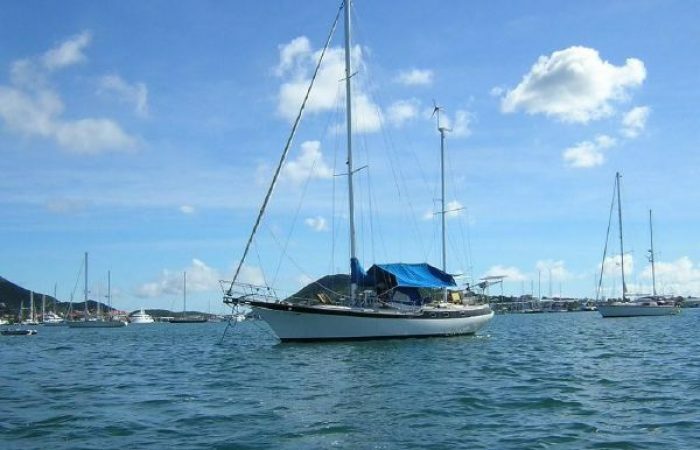 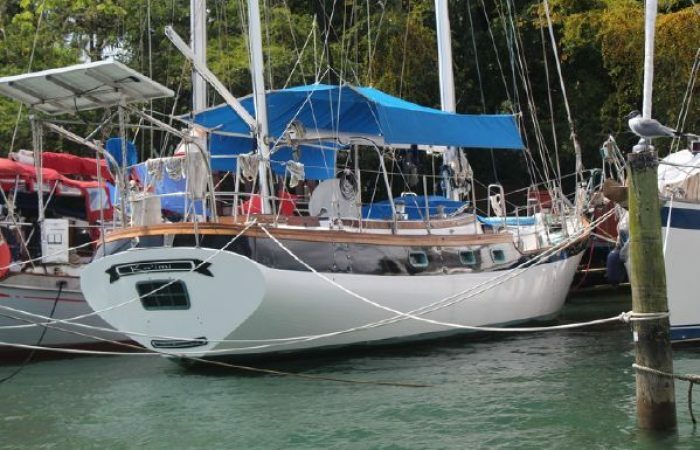 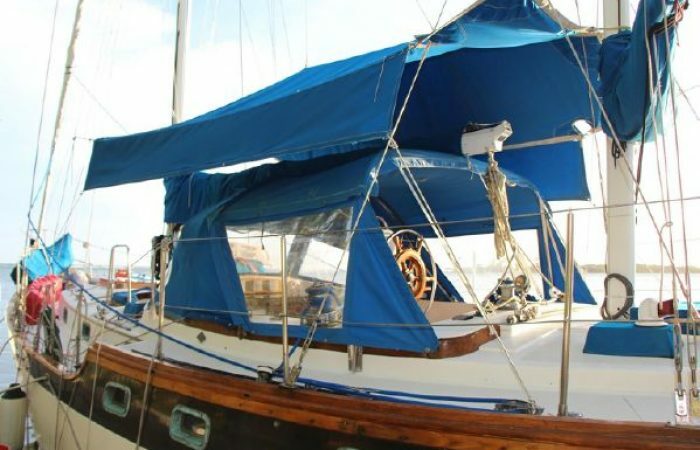 The ultimate definition of the Bluewater capable yacht, Kaimi, a 1982 Vagabond 42 is a great looking traditional ship with heavy construction. 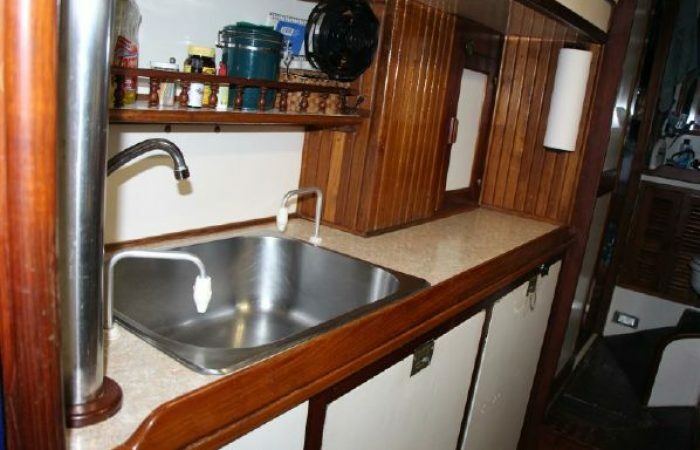 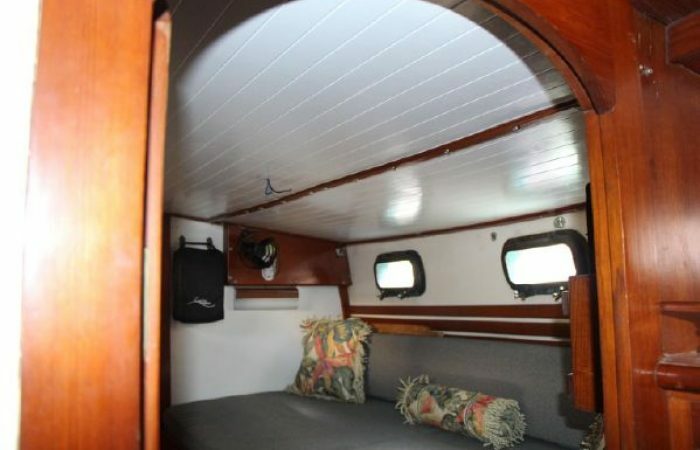 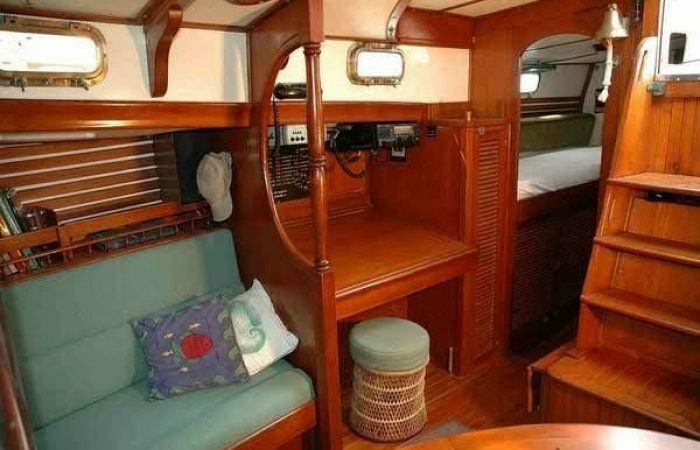 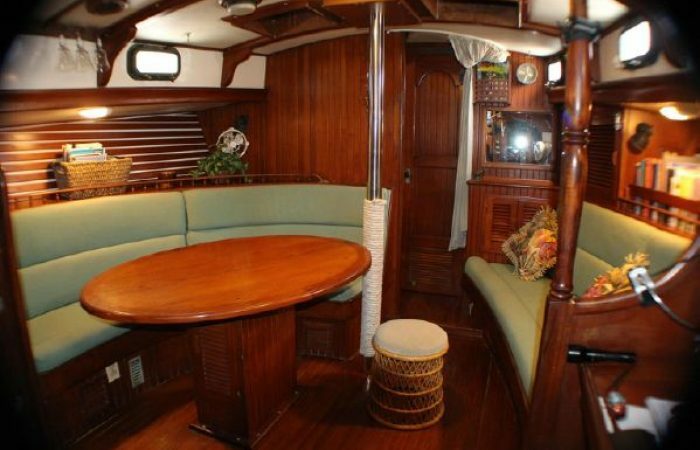 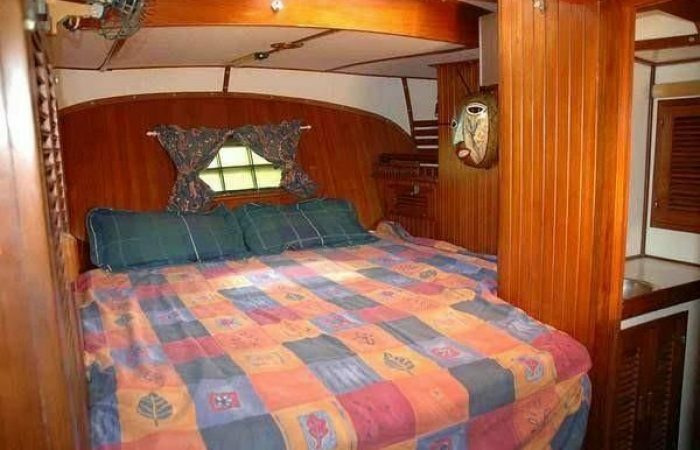 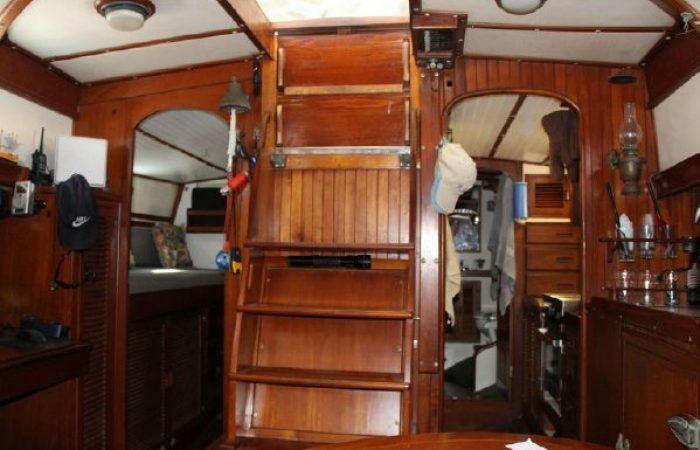 Her interior is well finished by Bluewater Yachts craftsmen in solid teak. 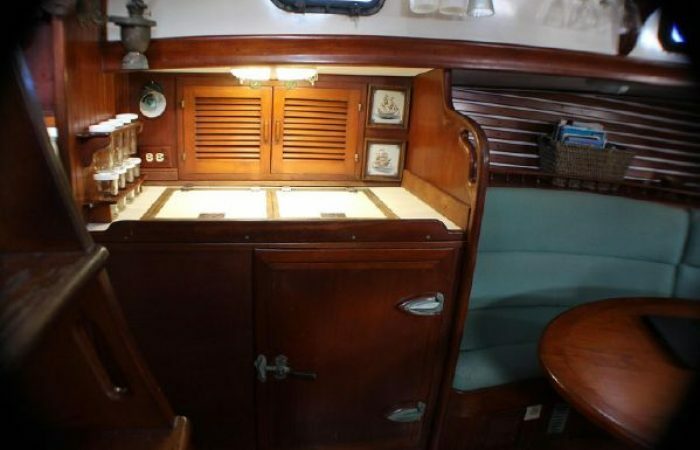 Nothing else quite captures the romance of sailing like these classic lines. 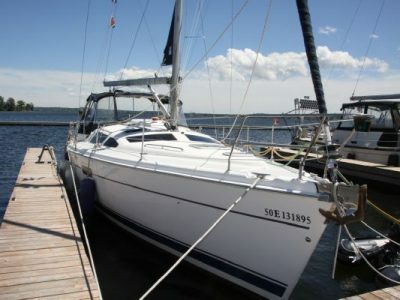 Photos taken March 2019 attest to her uncommon fine maintenance and loving care. 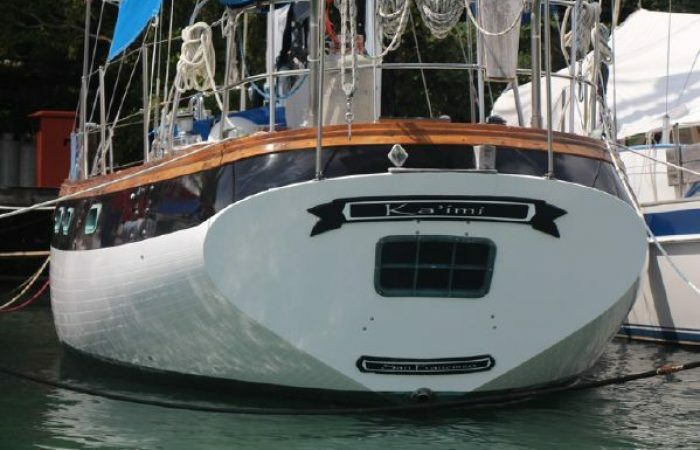 Kaimi has had her hull and decks re-gelcoated and is even more gorgeous than ever. 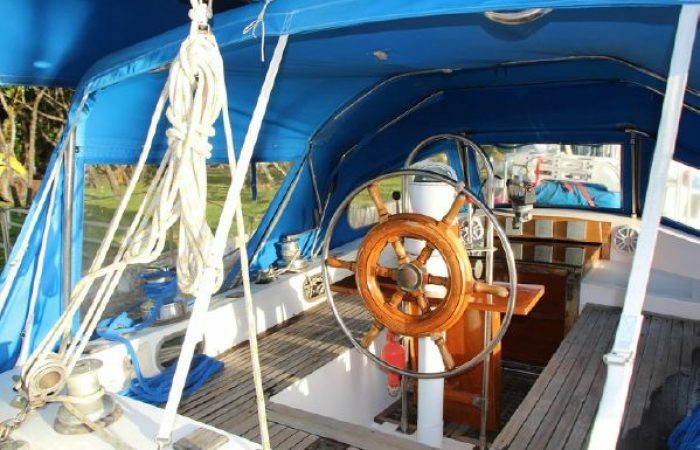 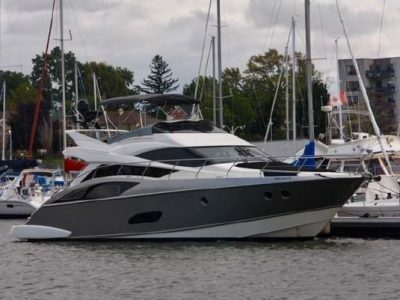 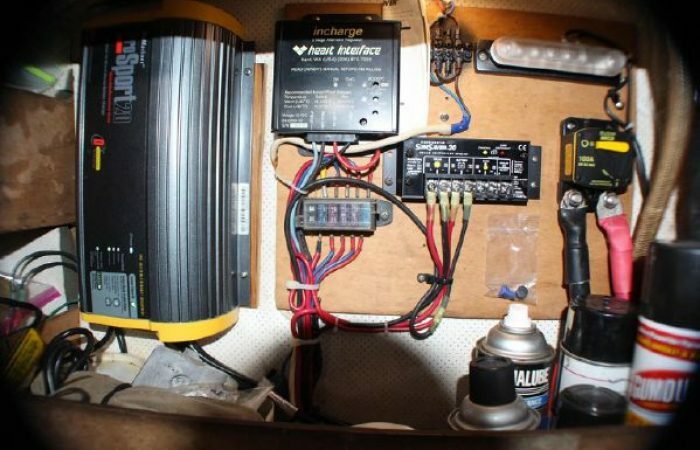 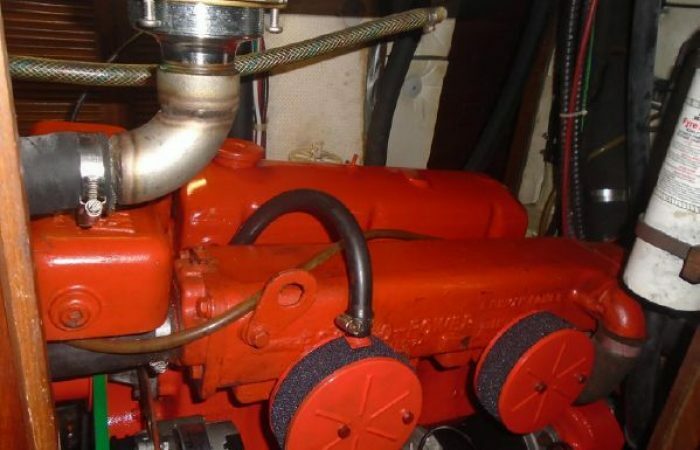 Other quality upgrades performed on this vessel include: 2015 the teaks deck were removed and replaced, in 2016 a new interior headliner installed throughout and a new solid teak bow sprit pulpit platform installed. 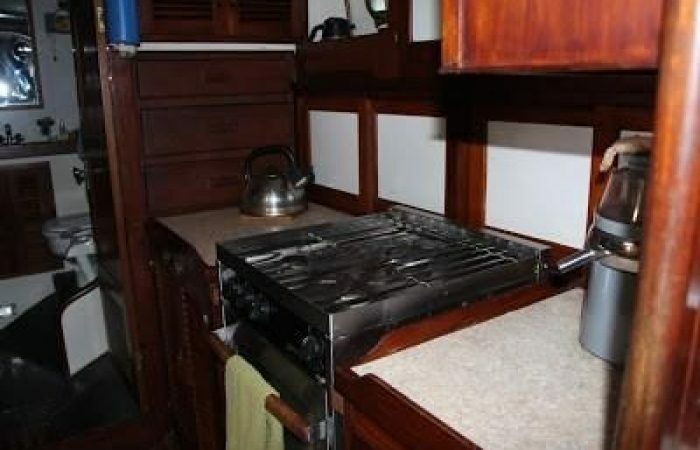 Please refer to photos where these first class professional upgrades are documented.